Eddie Ray is a Music Pioneer, Record Producer, Songwriter & Author. He has held top level executive positions with major music entitles in Hollywood, CA; Memphis, TN; and with the Federal Government in Washington, DC. Eddie Ray is featured on Wikipedia, the free encyclopedia site. 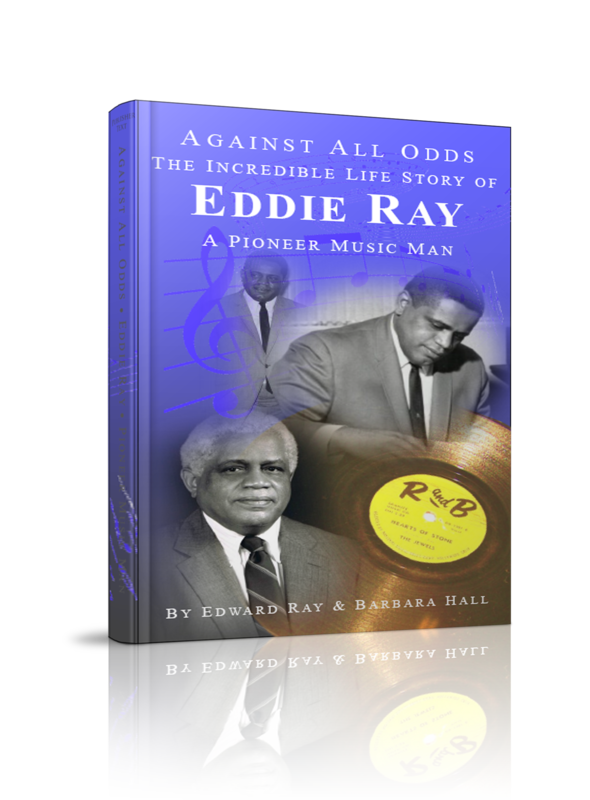 It’s a well researched and documented narration about the remarkable life of Eddie Ray and his accomplishment in the music industry and national politics.